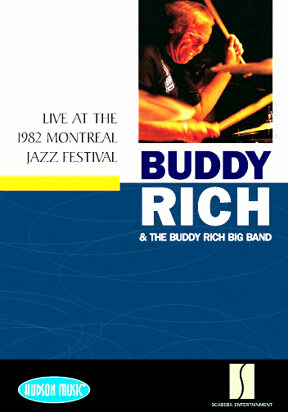 Canada's flagship jazz festival has produced many exceptional concerts of memorable music. Here are some that have been preserved on DVD. 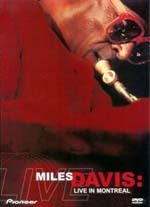 One of the true legends of the jazz scene, Miles Davis was not only a virtuoso on the trumpet, but also one of the founders of cool jazz, groove, hard bop, and fusion. 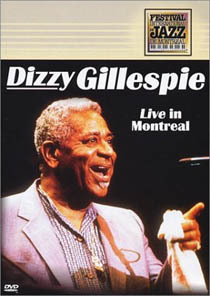 Available for the first time completely digitally re-recorded is Davis' live 1985 performance in Montreal with rare concert footage. 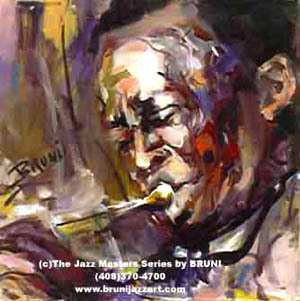 Personnel: Miles Davis on trumpet, Bob Berg on sax, Robert Irving III on synthesizer, Daryl Jones on bass, John Scofield on guitar, Steve Thornton on percussion and Vince Wilburn on drums. 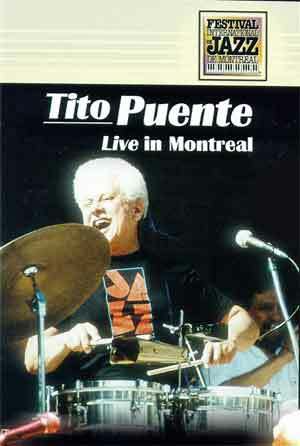 Known as the "King of Mambo" and "El Rey de Timbal", Tito Puente is one of Latin music's most loved performers. The rhythms are hot as Tito's band effortlessly bridges the gap between Latin music and jazz with his own compositions. Also includes an interview. Jerry Gonzalez - congas; John Rodriguez - bongos & percussion. A flamboyant performer, brilliant musician, and one of the founders of jazz fusion, Jaco Pastorius was the most innovative electric bass player of all time, creating a fluid sound on the fretless bass that leapt out of the rhythm section into the front line. 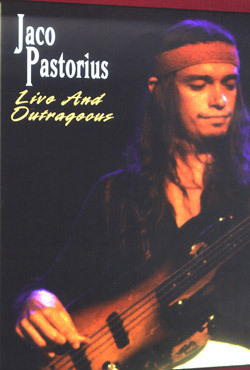 Jaco is in peak form with a top notch band of hand picked musicians in his only full concert performance on DVD. Personnel: Jaco Pastorius - electric bass; Bob Mintzer - tenor sax & bass clarinet; Randy Brecker - trumpet; Peter Erskine- drums; Don Alias - percussion; Othello Molineaux - steel drums. Selections: Hookin It, Brush Strokes, If They Could See Me Now, Good News, West Side Story Medley, Carioca, Time Check, Green Dolphin Street (Bonus Clip on DVD only). Special DVD Features: A rare bonus clip featuring a great 1972 performance of On Green Dolphin Street. Diana Krall performs live at the opening night of the 2004 Montreal Jazz Festival to over 15,000 fans. The concert included a special encore performance with singer/songwriter Ron Sexsmith. The concert was filmed with 14 cameras plus stereo and 5.1 surround sound mixes. 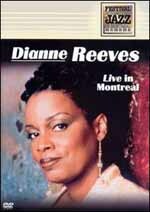 DVD features include music video, Diana's acceptance of the Oscar Peterson Award, and 15 minute festival documentary. 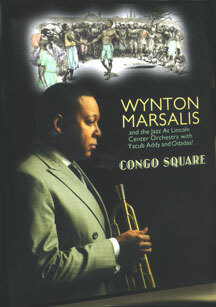 Wynton Marsalis pays homage to his hometown of New Orleans in Congo Square, a ground-breaking suite celebrating Congo Square's unique role in shaping American music. In the 1700s & 1800s the Congo Square market was the only place in America where African slaves were allowed to perform their own music. 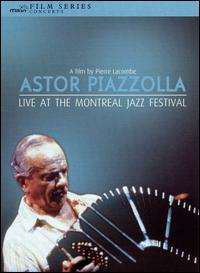 This DVD features Piazzolla's renowned live performance at the 1984 Montreal Jazz Festival. It was meticulously digitally restored and remastered in September 2007 under the supervision of Piazzolla's friend and pupil Richard Galliano. This is the first live concert DVD ever filmed and released of Piazzolla, in it's entirety. Selections: Lunfardo, Muerte Del Angel, Resurreccion Del Angel, Tristeza De Un Doble A, Adios Nonino, Chin Chin, Otono Porteno (from The Four Seasons of Buenos Aires). 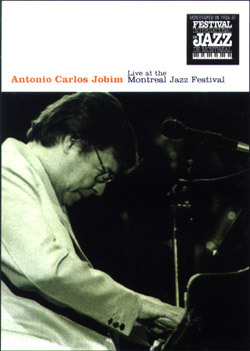 The most versatile voice in contemporary jazz in performance at the Montreal International Jazz Festival! Over the past 15 years as a recording artist, Dianne Reeves has earned two Grammy nominations and endless critical praise, but fans mostly know her for the raw excitement of her live performances. Renowned for her wide-ranging choice of material, she combines jazz, R&B and gospel, drawing on such regions as Brazil, Africa and the Caribbean, all combining in a glorious fashion. 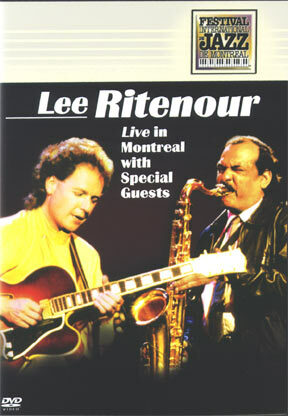 Filmed live at the Spectrum de Montreal, the jazz legend takes the stage with David Benoit, Don Grusin, Ernie Watts and Dave Valentin for a red-hot night of music you'll never forget! The Montreal-based singer/percussionist and guitarist Jordan Officer perform live at the Montreal Jazz Festival in this DVD/CD set. Sidemen include Michael Jerome Browne, Shane MacKenzie, Remi LeClerc, Martin Lacasse, and Francis Mondoux. Extras on the DVD include interview with Susie and Jordan, bonus track, guitar talk with Jordan, and Dolby Surround 5.1 sound. 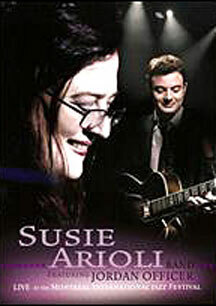 50 minute DVD features 12 never-before-seen performances. 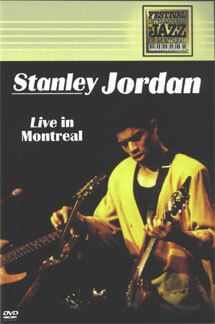 Prestigious guitarist Stanley Jordan is well known for his exclusive use of guitar: his ten fingers run along the neck of his instrument creating special sound effects similar to those of a keyboard.This video filmed at the XI Montreal International Jazz Festival presents spectacular guitar solos confirming his immense talent. One of the most notable composers/performers on the contemporary jazz scene, Carla Bley begins this July 1983 concert with the hymn like "The Lord Is Listening to You." An appropriate beginning, since Bley's musical life began under the tutelage of her church-organist father. From there, via another half-dozen original compositions, she provides a demonstration of her knack for mixing old and new, Europe and America, abstract and highly melodic jazz, into a package that couldn't be anyone else's. featuring Joe Lovano - sax; Mike Mantler - trumpet; Steve Swallow - electric bass; others. 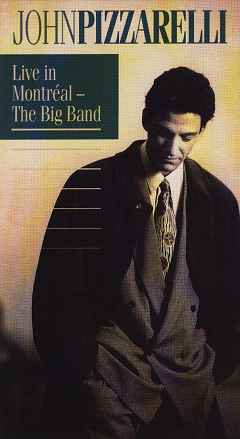 In July 1992, the Orchestra - a powerhouse of some of the top names in jazz - brought the collaborative sound of their album "Dream Keeper" to the Montreal International Jazz Festival. The African National Congress anthem, "Nkosi Sikelel'i Afrika," opens the program and sets the tone, followed by a suite-like series of traditional melodies from Latin America for a unique, powerful performance. Featuring: Ryan Kisor - trumpet; Joe Lovano - sax; Jovan Jackson - sax; Robin Eubanks - trombone; Bill Stewart - drums; Charlie Haden - bass; others. 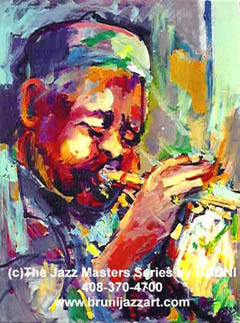 One of the greatest jazz trumpeters of all time, Dizzy Gillespie dazzled the world with his talent as one of the pioneers of be-bop and Latin jazz, but with his puffed-out cheeks, bent trumpet and quick wit, he also was a great showman. Here he demonstrates his dazzling style as he bops, scats, croons and dances his way through a collection of his music, including "The Truth," "A Night in Tunisia" and "Dizzy's Blues." Dizzy Gillespie (Trumpet, Vocals), Ed Cherry (Guitar), Michael Howell (Bass), Thomas Campbell (Drums).